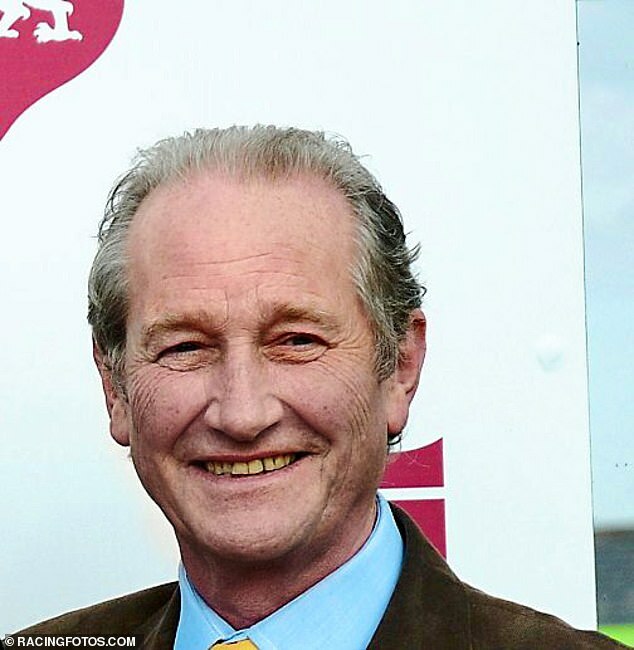 Leading owners Clare and Paul Rooney have instructed their trainers not to enter horses at Cheltenham in a move which will ensure the welfare debate at the HQ of jumps racing remains a hot topic of discussion in the countdown to the Festival in March. Trainers who have horses with the Rooneys, who have had 27 winners this season and are second to JP McManus in the jumps owners championship, confirmed they had received letters but were reluctant to comment further. Former jockey Jason Maguire, who is now the Rooneys' racing manager, also declined to comment when asked to explain the decision. 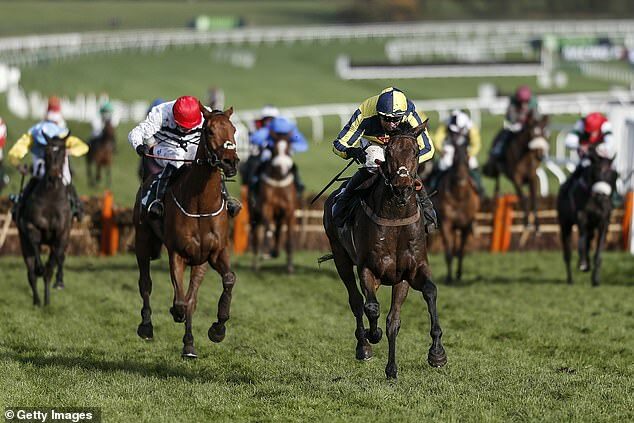 Rooney-owned Willoughby Court won the Neptune Investment Novices' Hurdle at the 2017 Cheltenham Festival but they have only had two runners at the course this season. They have endured some unfortunate incidents involving their horses at the track. Starchitect sustained a fatal injury when about to win the 2017 Caspian Caviar Gold Cup while Melrose Boy had to be put down following an operation to treat injuries sustained at last season's Festival.